Fast and Good Snack Zipper Bags are an ideal size for taking snacks on the go. Great for nuts, dried fruit, cookies, and more, these bags keep your snacks fresh and safe. The zipper seal is easy to open and close. Fast and Good Snack Zipper Bags can also be used for organizing small parts, storing jewelry, or protecting important keepsakes. 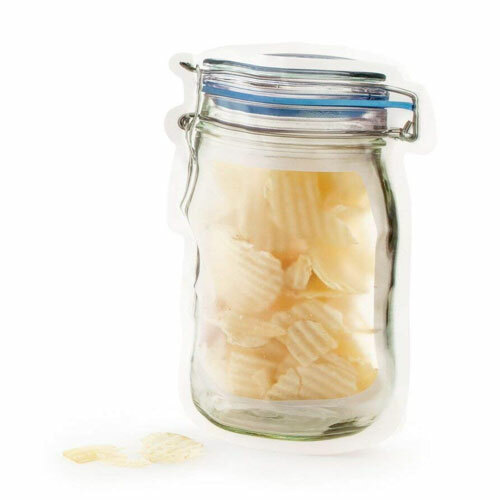 Their convenient size makes them easy to pack in lunch boxes, purses, or pantries. These bags are BPA free. 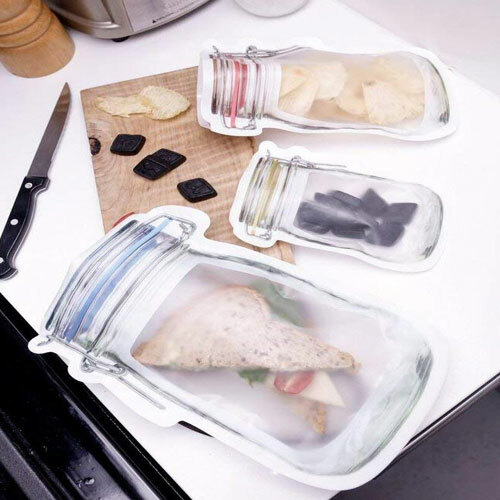 Fast and Good Snack Zipper Bags seal and secure with ease. Insert items in storage bags. Press the zipper together to make a seal. 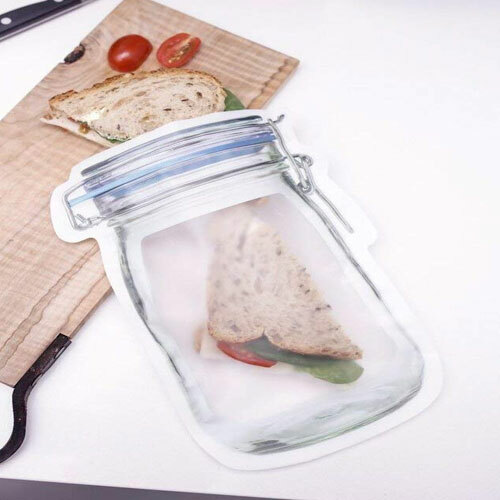 Made from food grade PE material, non-toxic, without any strange smelling, environmental-friendly, safe and healthy to be used as food package bags. 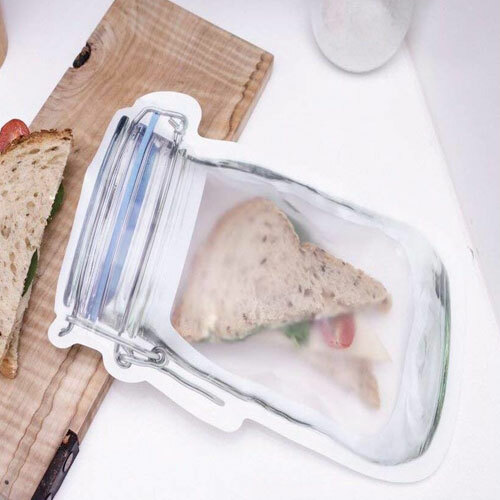 Ziplock design, easy and convenient to use, and our bags have good sealing, dustproof and dampproof. 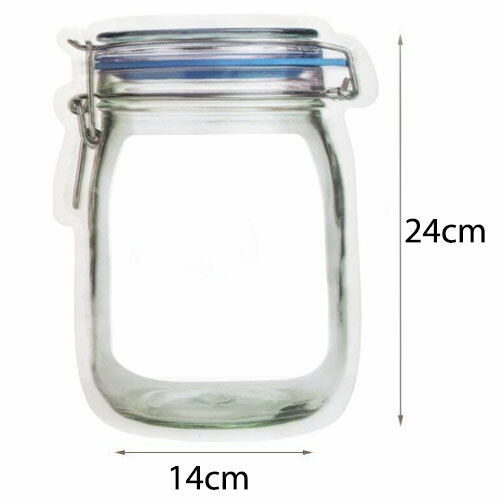 Can be perfectly used as candy bags, nut bags, preserved fruit bags, dessert bags, snack bags, seed bags and so on. They are durable and reusable, perfect for using at home, snack shop, jewelry shop and so on.